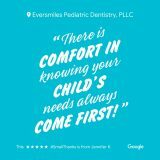 Eversmiles Pediatric Dentistry would like to offer a #SmallThanks to all of your thoughtful reviews! This video highlights some of your reviews through Google that mean a lot to us. Your voice and your experiences matter to us. 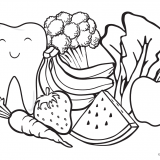 We strive for you to have the best dentist visit at our office, every time you visit! 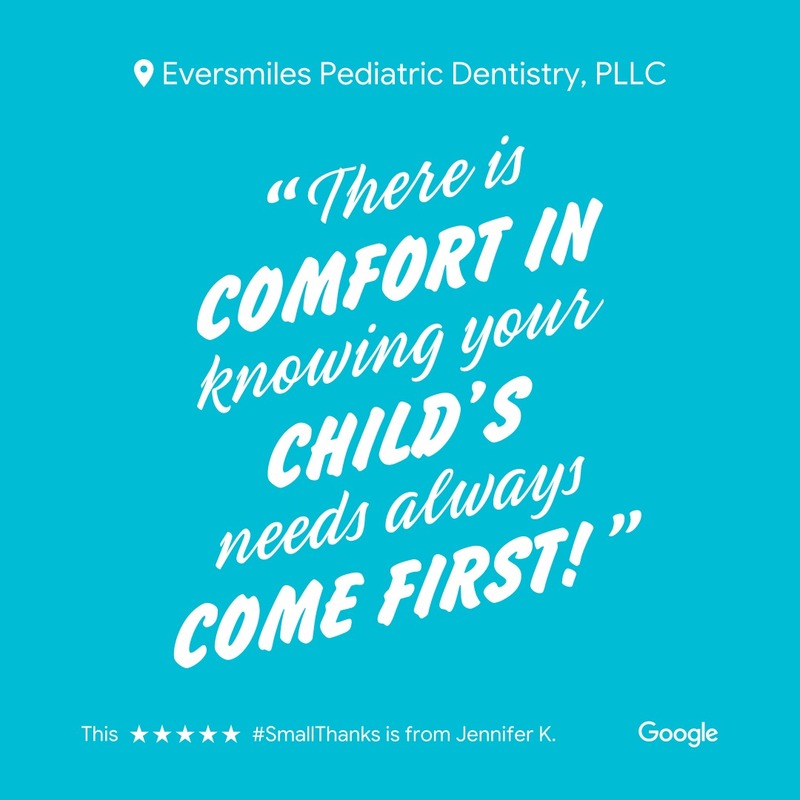 We’ve received over 200 reviews (and counting), and we always seek out feedback from our patients. Please click here if you’d like to leave us a review!